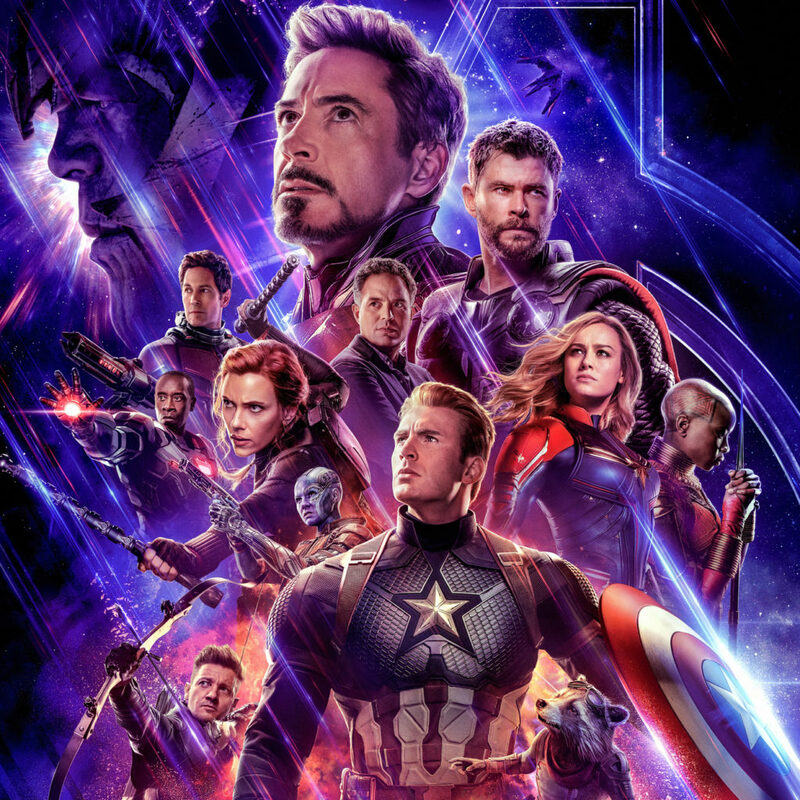 TORSION (from the Audionetwork album BIG SKY) is featured in this 1:00 ‘special look’ trailer for AVENGERS: ENDGAME. I also did some short bits of customization for it, including an epic rendition of the iconic Alan Silvestri theme at the end. You can find this track on Spotify, iTunes and most other streaming services.